Google glass is being tested by a wide range of people, such as Doctors, Hikers, Teachers, DJ’s and even Zookeepers. At the moment the design looks like a prop for a science fiction movie, however they are looking into implementing the technology on designer glasses. 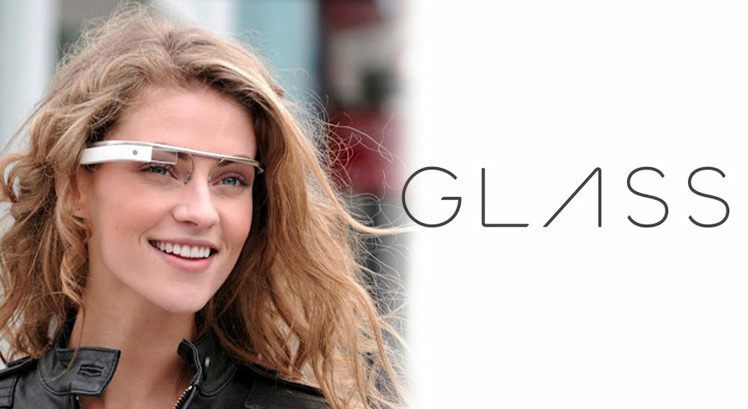 The idea of the Google Glass is to wear it like a Smartphone. Some 10000 people are testing the early version at the moment. So I think ideally those glasses are being made for anyone and everyone. Having said that the initial version looks like a prop for a science fiction movie, as mentioned the designers Ray-Ban and Oakley will have the technology attached to their designs. So it may not look as bad as people think, or will they? Do it without the button! 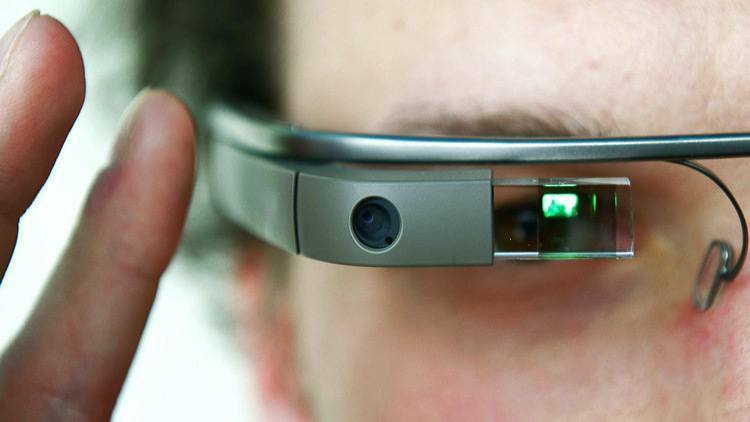 As mentioned Google glass accommodates mainly the features of a Smartphone. The unique feature is voice commands. It will allow the user to take pictures or videos, but the uniqueness is that the glass allows you to do that through simple voice commands without pressing any buttons. It allows you to navigate just like a navigation system on foot or while driving. So through voice commands you can ask for directions or updated your location on social media websites. It gives the user the access to instant messaging to send or receive them through just voice commands. It is a nice idea to answer calls or messages without having to take a device out of your pocket. All I need to do is to command the glass to make it happen. I also think for drivers and cyclists it would be a safer product to use behind the wheels, lets be honest there are a number of people out there still using their devices while driving or even cycling? What do you think, would you agree to that or… not? Is someone watching over your shoulder? The glass connects to the Internet simply by tapping on the right side of the frame and by swiping it allows you to navigate through the menus. By doing so it also allows you to find all sorts of information on Google. The information is shown on a thumbnail-sized transparent screen attached just above the right eye to stay out of a user’s field of vision, which means the glasses are not actually physically attached to any kind of devices. So I could be anywhere and be taking pictures or recording videos through the glasses. Surely this would affect others privacy? So what are your thoughts on that one? The most recent update so far is to test the glasses on the military. The soldiers will have that technology attached to their safety helmets. That will become to a great benefit to the soldiers in order to find information about their location, weapons, and again navigation. I can imagine the Police be using them next using the glass to chase their criminals. In a nutshell, will the google glass benefit you with its unique interface and operation or do you have any concerns? Also what if you don’t wear spectacles, are you willing to wear google glass on daily basis? Feel free to leave a comment and your thoughts! Gary is one of our customer service advisers and blog contributors. He has a passion for optics.